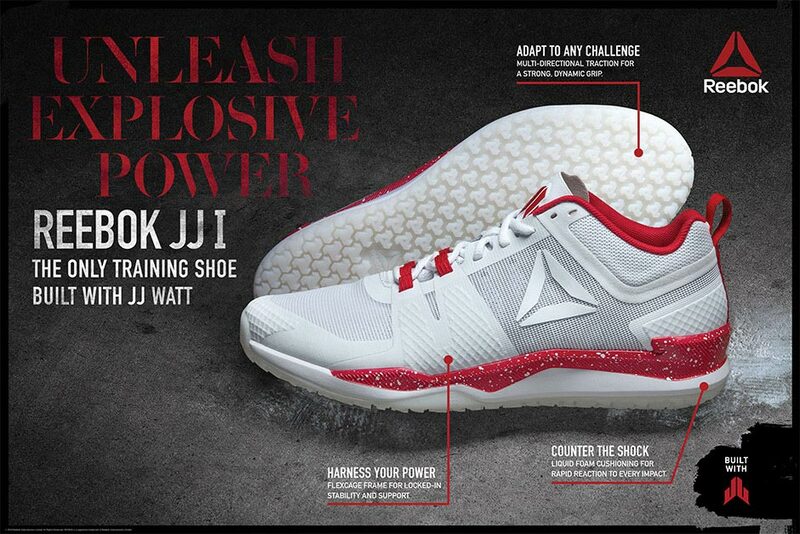 The JJ I introduces Reebok’s latest cushioning innovation, Liquid Foam, which is found in the heel to absorb every impact throughout your workout, while multi-directional traction patterns on the outsole offer dynamic grip no matter which way you’re moving. 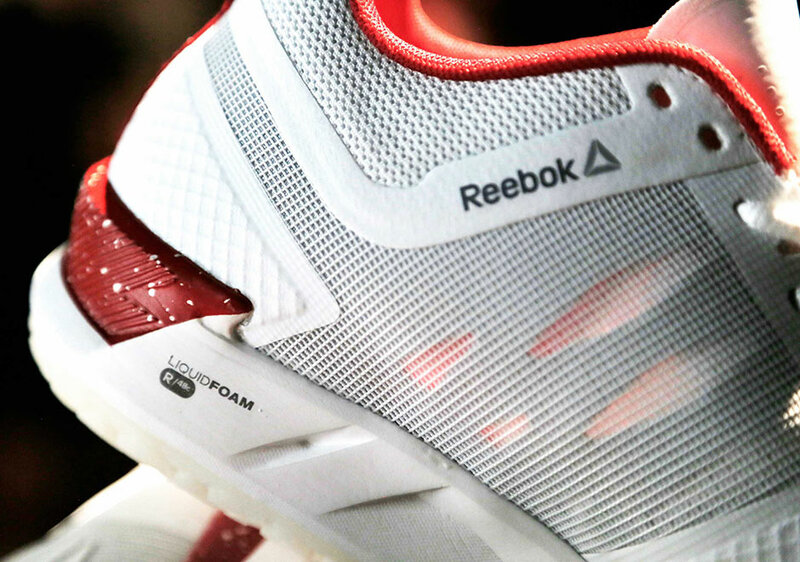 Up top, the lightweight yet durable synthetic mesh upper is supported with a FlexCage frame for ideal stability. 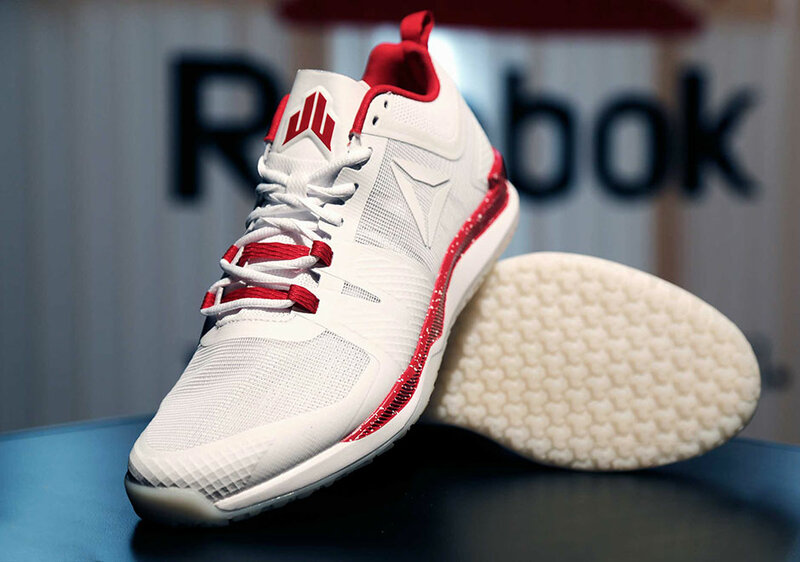 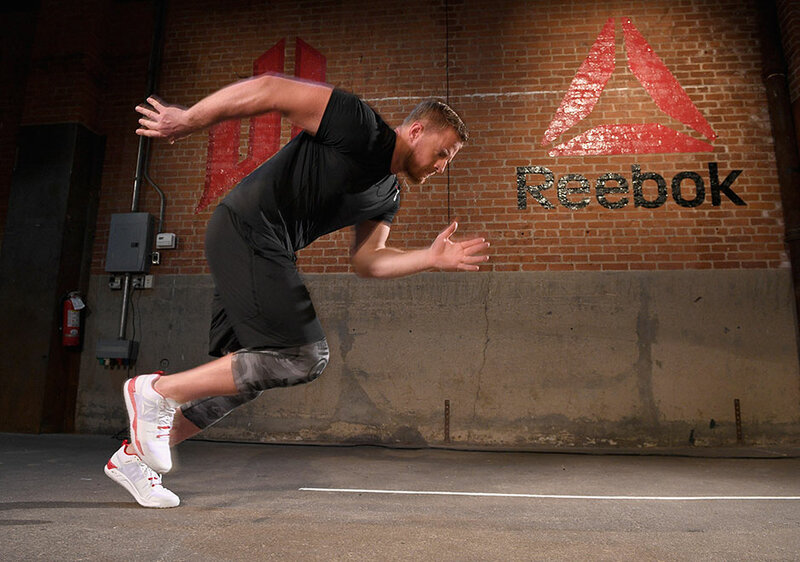 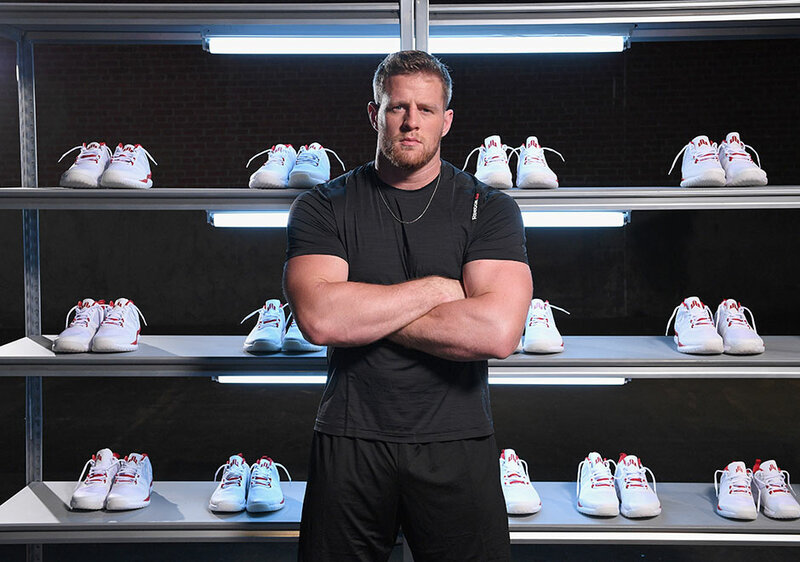 The Reebok JJ I was unveiled at an event this morning in New York City, where select media members were invited to a special workout led by JJ and his personal trainer Brad Arnett to try out the shoe. 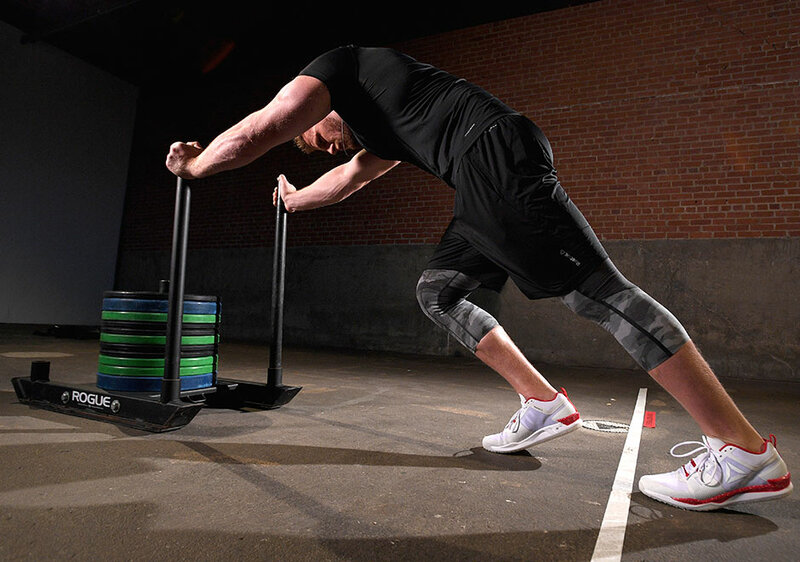 Participants experienced some of JJ’s usual workout routines including tire flips, box jumps, and sled pushes. 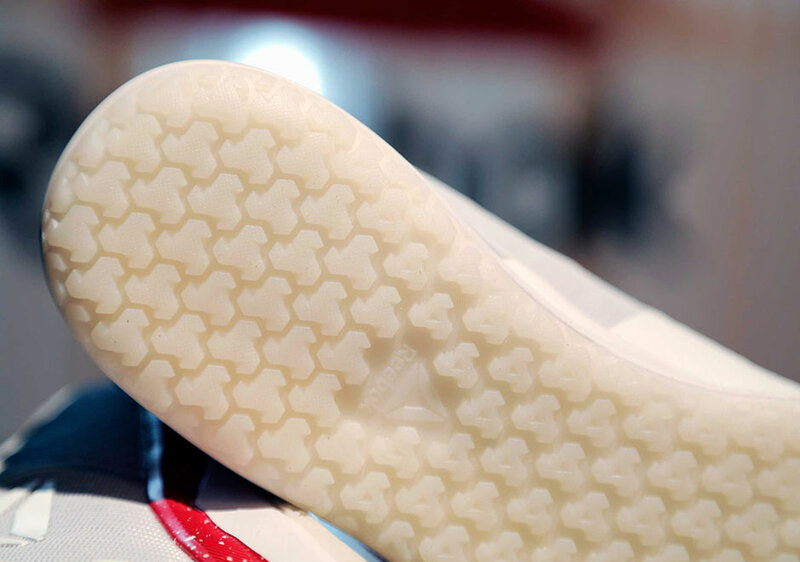 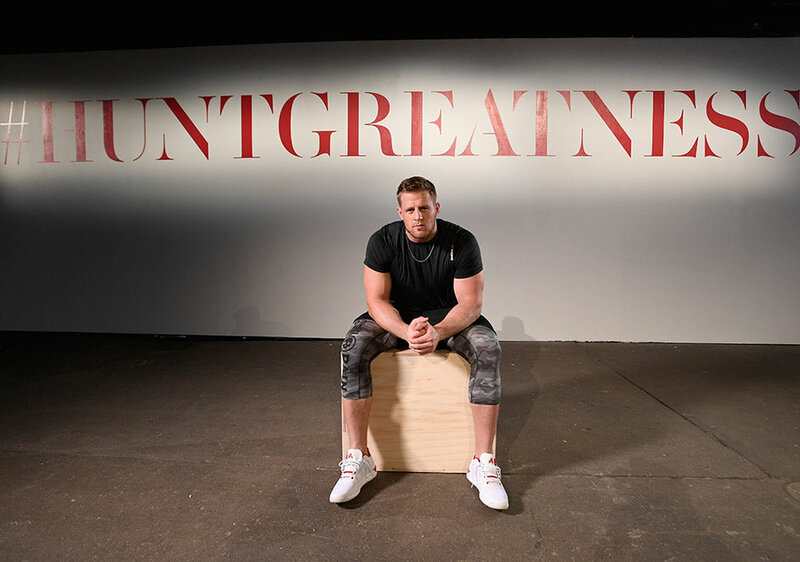 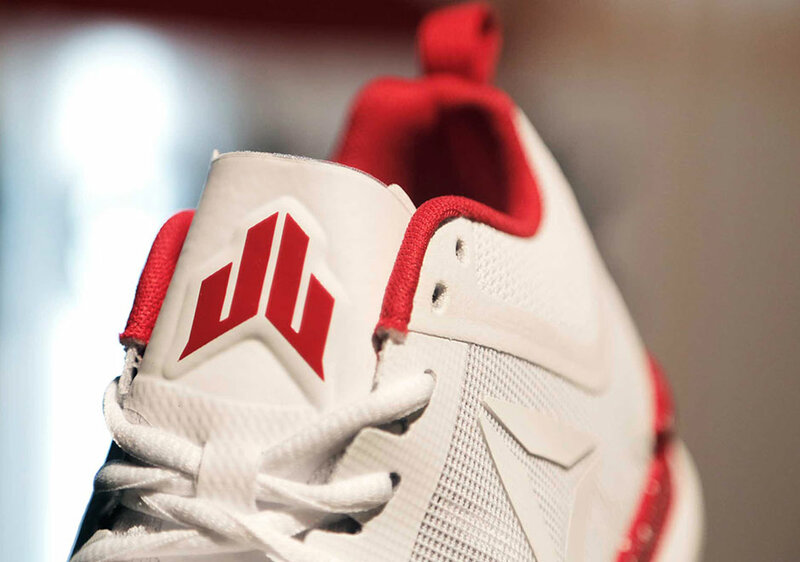 See detailed images of the JJ’s new trainer and a video recap of the event below. 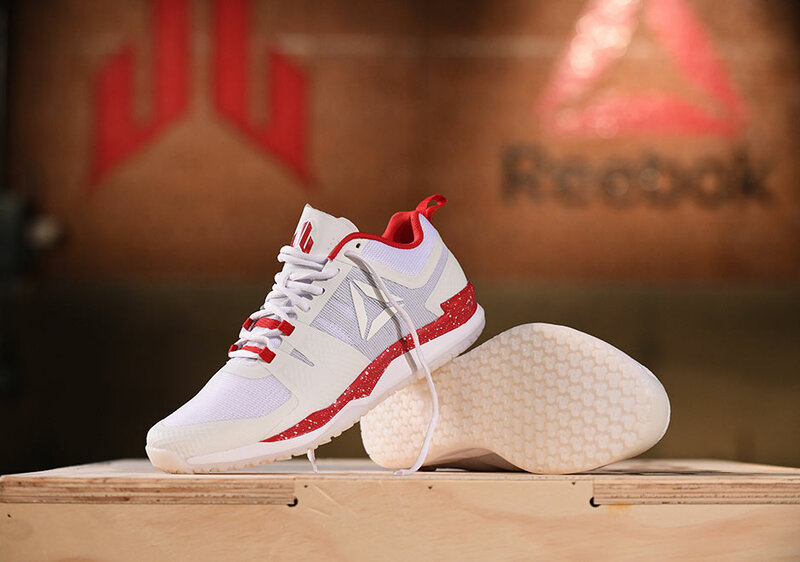 The JJ 1 will be available on Reebok.com and select retailers nationwide on July 15, 2016, for $99.99.